If you are looking to Trade-in Your Auto in Auburn, head over to Del Toro Auto Sales. We make it super easy and our talented staff will ensure you get the best value for your trade-in and on your next vehicle. Not only that but you can see first-hand how the buying and selling experience should be done. Check out our google reviews for past client references. If you are looking to Trade-in your vehicle in the next few day, you should stop by and see what Del Toro auto sales can do for you. Our goal is to be able to get you the best deal for your trade-in. We have a track record of negotiating fair rates for vehicles, so you can expect to get the kind of value that will help you secure your next car, truck or SUV. After you have traded in your vehicle, you will be able to find an outstanding selection of cars and trucks. We safety inspect all vehicles before we sell them. We have an array of high or low-mileage vehicles in a variety of makes, so whether you are a fan of foreign or domestic, we have you covered. When it come to getting finance for your next vehicle we can help too. Paid or not bring your trade in and we at Del Toro auto sales in Auburn we will pay your vehicle and get you into a new one in minutes. We make upgrading your ride super easy .We will be able get you financing that gets you a competitive interest rate and monthly payment. At time we had gotten lower payment on newer cars for some of our customers. Call or visit Del toro auto sales today in Auburn to see what your trade in is worth. When you trade-in your at a Dealership, at time most dealers wont value your vehicle very high. Before you settle stop by Del toro auto sales in Auburn and let us bid your trade. We buy most trades we bid. There are a few steps to take that will allow you to get the best deal for you trade. 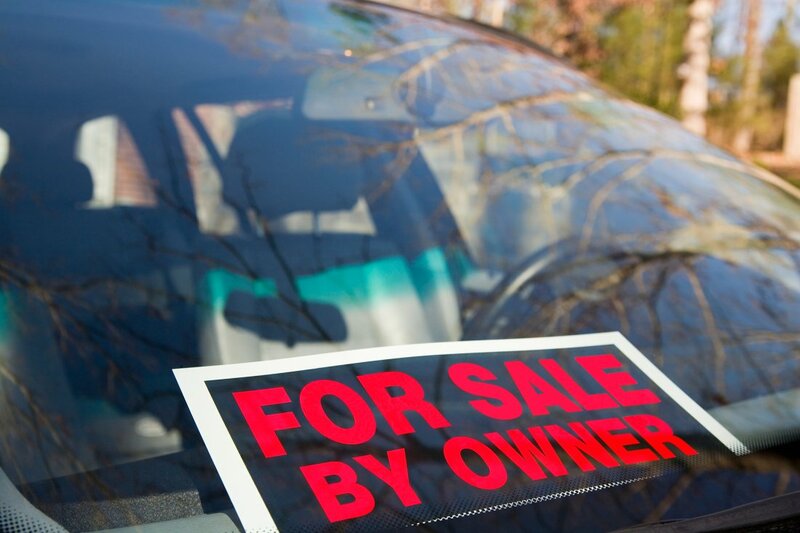 Before you head over to Del Toro Auto Sales, make sure to know the value of your car. Once you know the high and low-end value for your car, you will be able to negotiate a better deal. Make sure to turn your vehicle in at the right time for resale or when dealers are in need of inventory. If you owe more on the car than it is worth, you will need some Down payment participation to be able to trade and get rid of the negative equity in your vehicle being traded. Make sure it is as close to paid off as possible if you don't have a down payment. Go through your vehicle and scrub it clean to ensure a positive reaction among any buyers. If you have kept all of your maintenance records, make sure to turn them in when it comes time to submit your vehicle. When you are trading in your vehicle, make sure to negotiate the trade-in and purchase of your next vehicle separately. Do not play games when it comes time to negotiate the trade-in of your vehicle. Not only will you get a poor return on your trade-in, but you will be unable to get a fair deal on your next vehicle. Our staff at Del toro Auto Sales will make it easier for you to part with the vehicle that has taken care of you. We will help you find the right vehicle that will not only get you to work on time, but save money over the long and short-term. You can contact us at (888) 324-2978 if you have any questions. If you want to sell your vehicle for cash we can help you too. We love to buy street cars specially from previous customers. If you are moving or need cash, we would love to get a shot at bidding your vehicle. One of our profesional buyer will take a look at your vehicle at your convenience and make you an offer on the spot. For more information about getting car for your vehicle in Auburn call (888) 324-2978. We are open daily and we would love to see you soon.